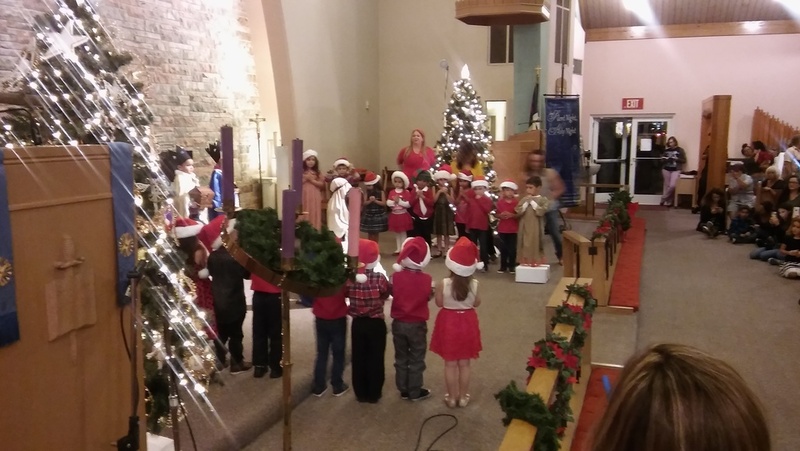 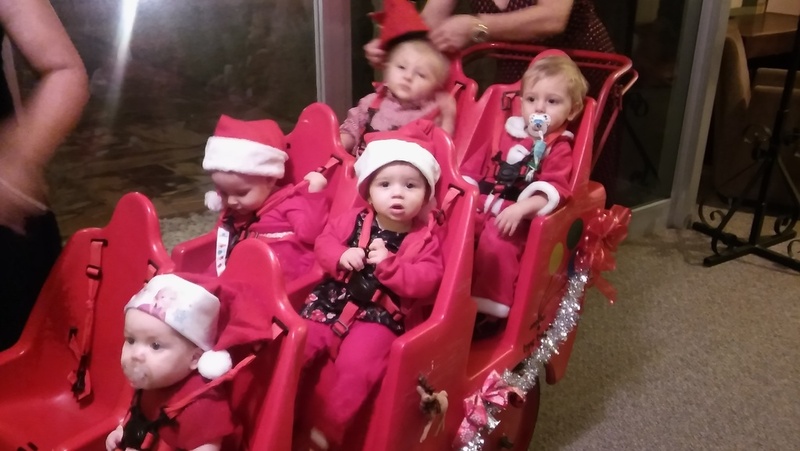 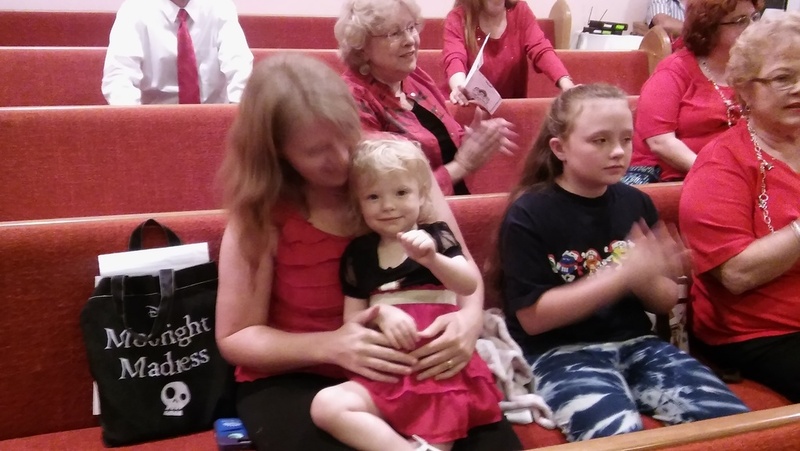 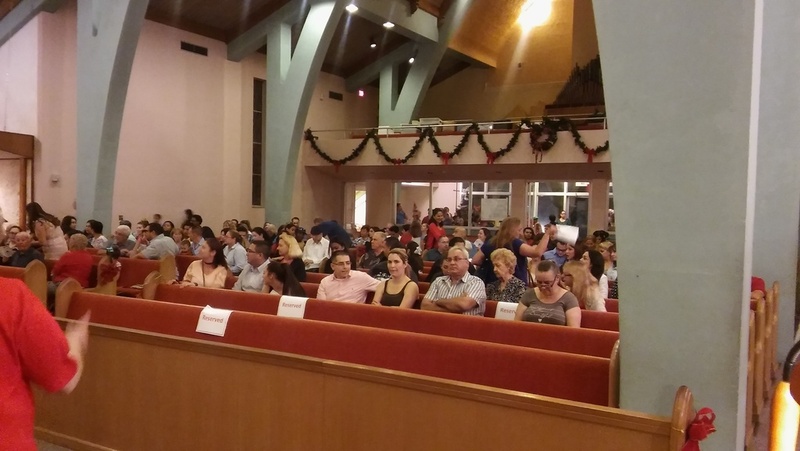 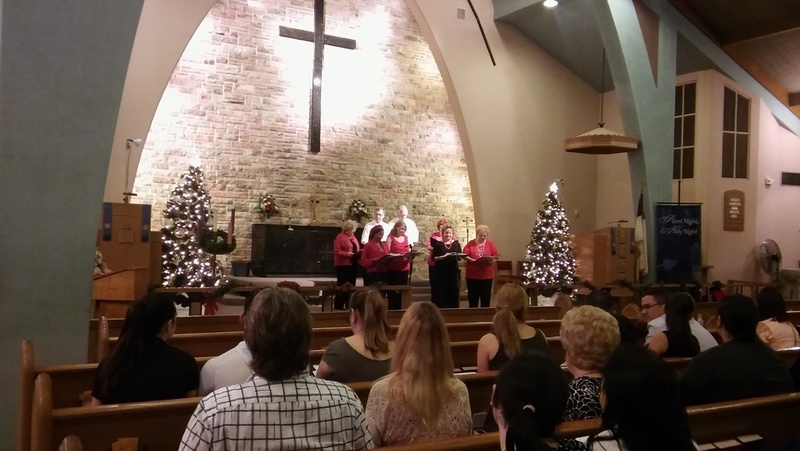 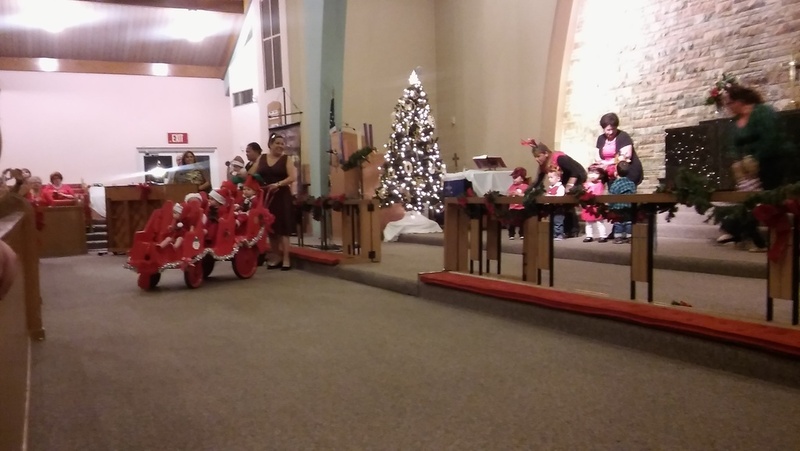 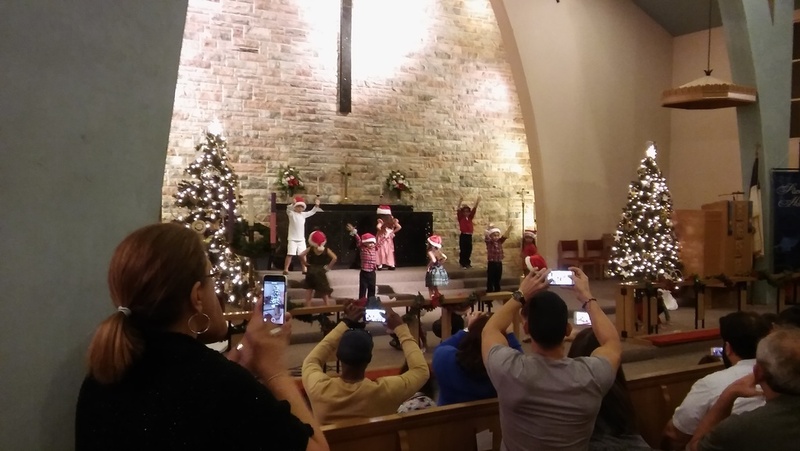 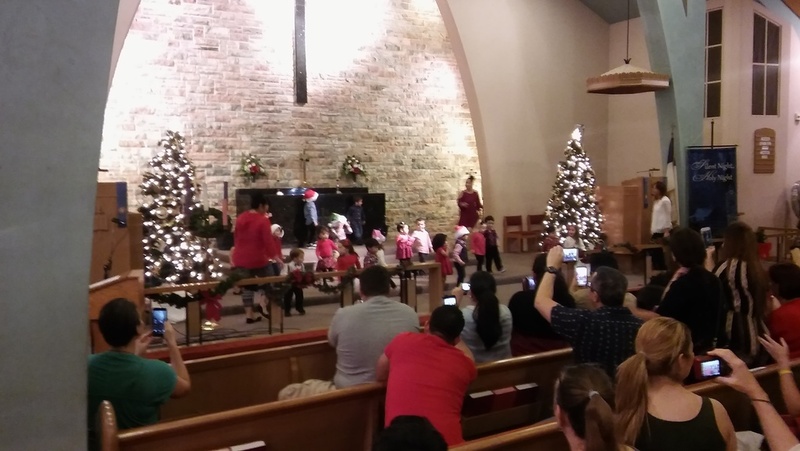 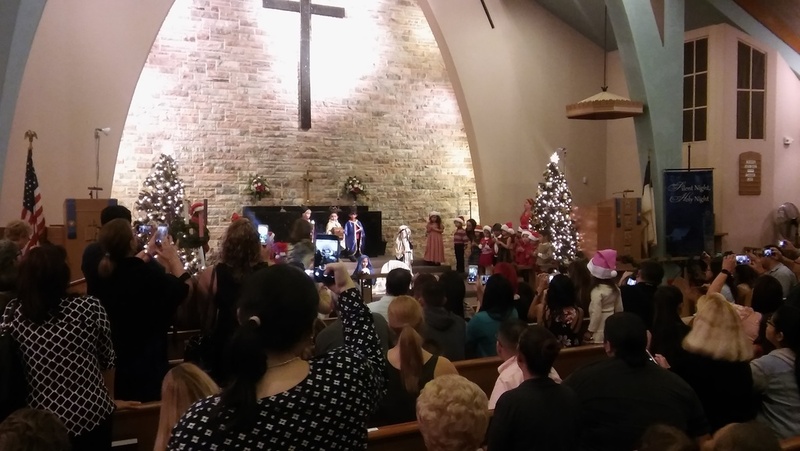 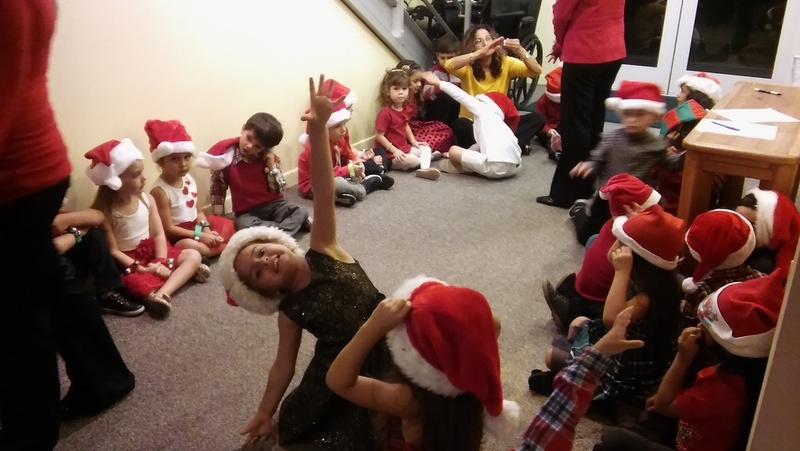 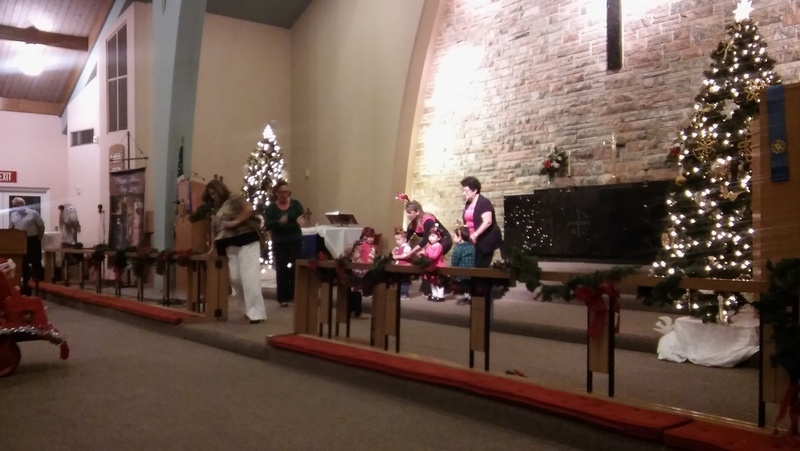 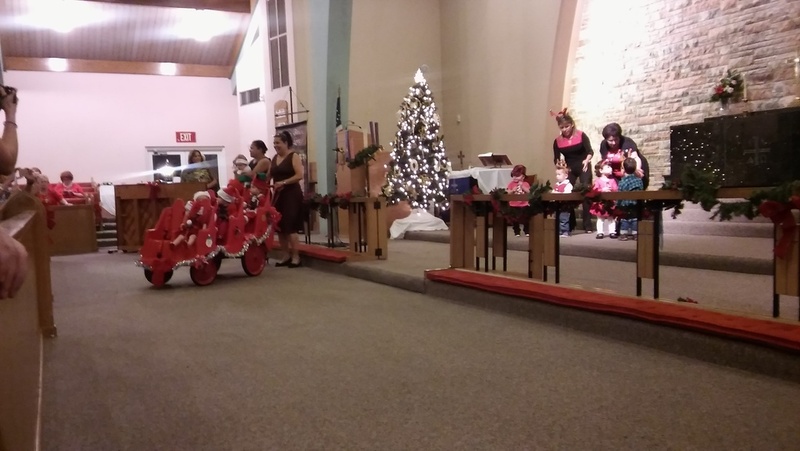 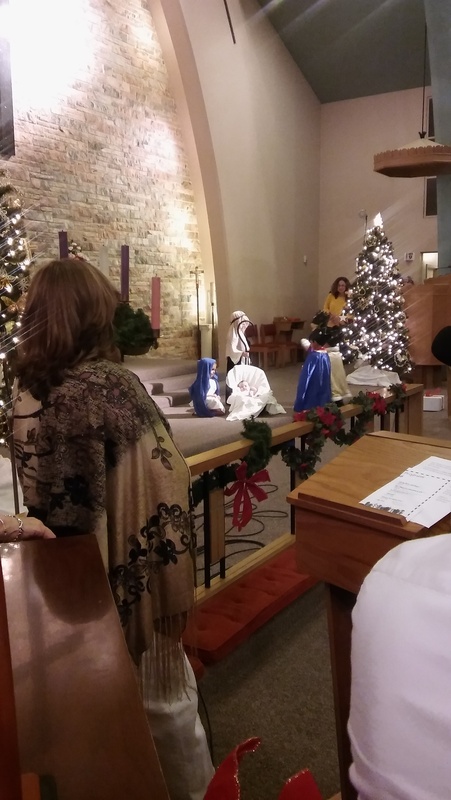 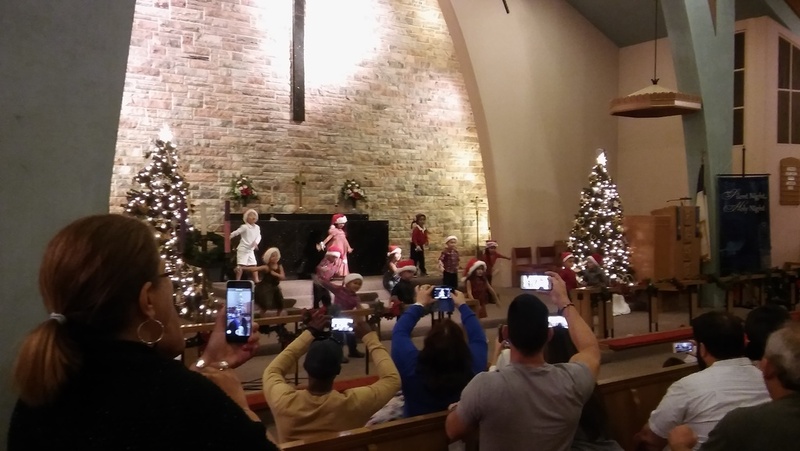 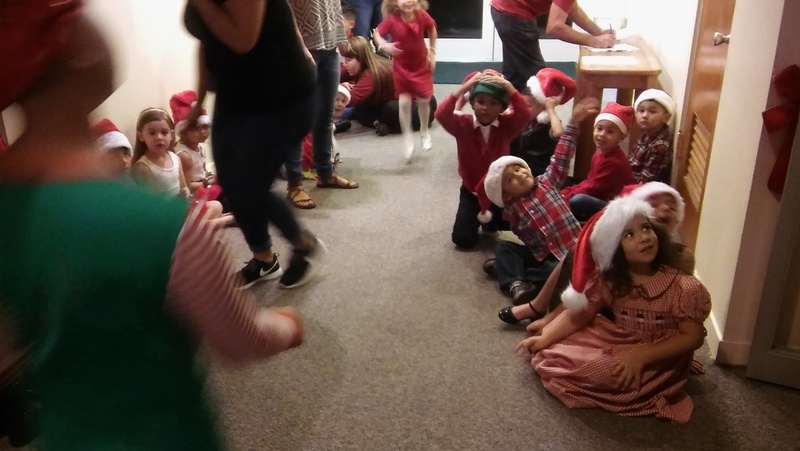 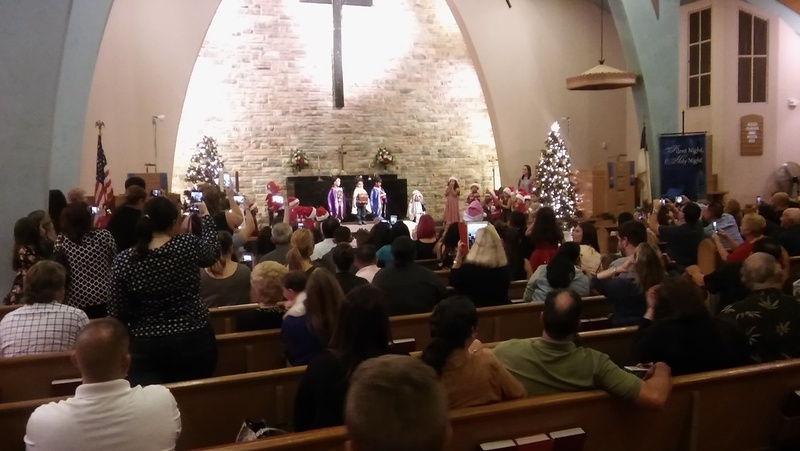 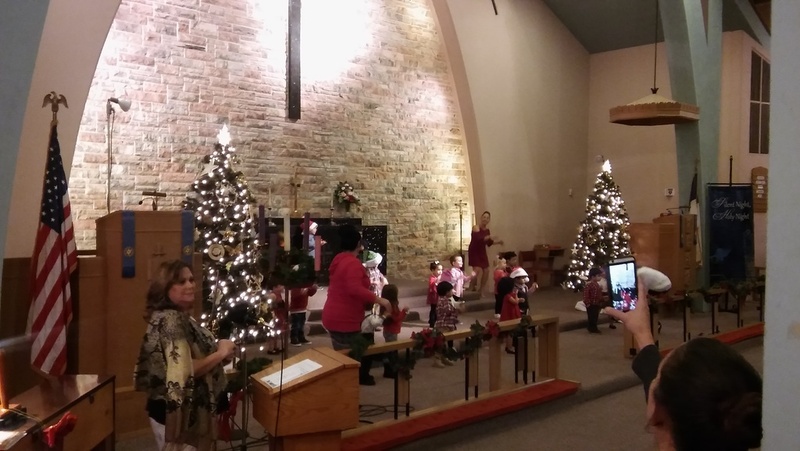 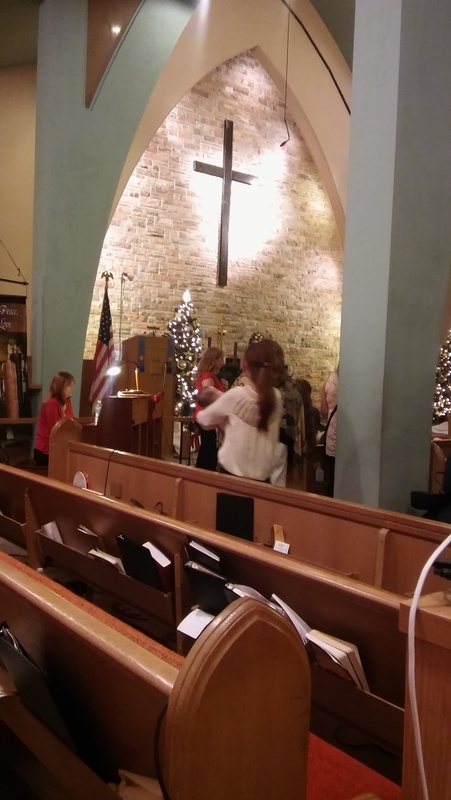 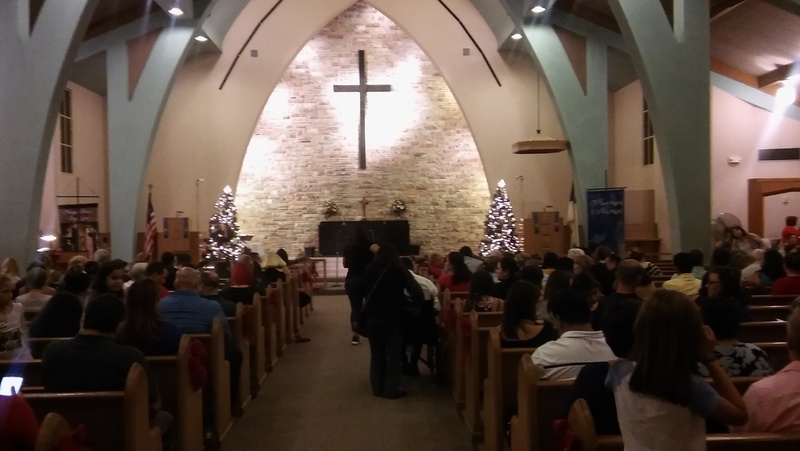 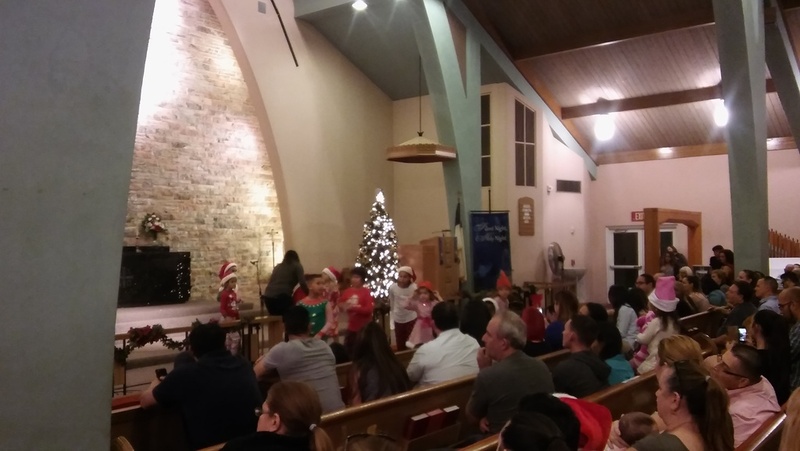 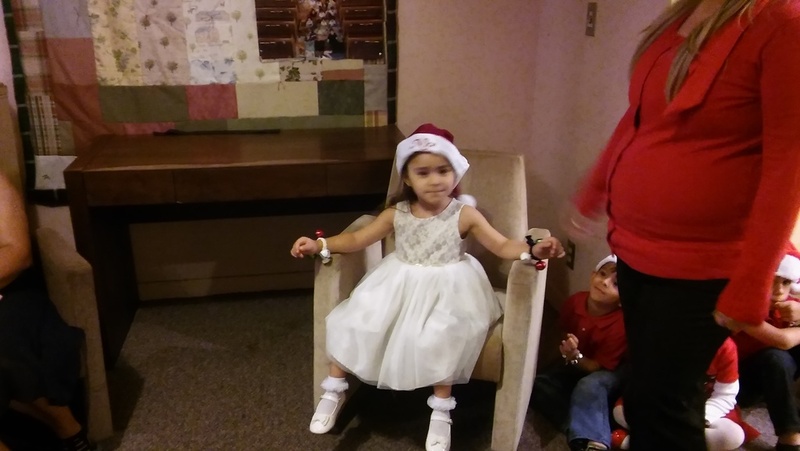 These are pictures of the annual Christmas program. 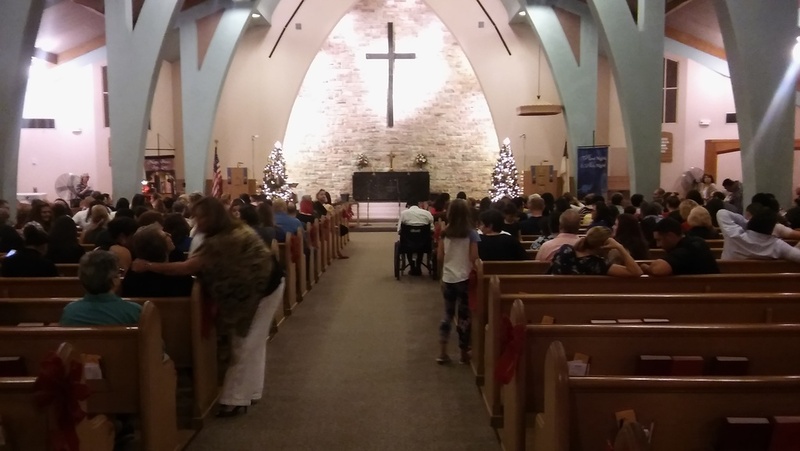 Both the Learning Center and the Church contribute and attend. 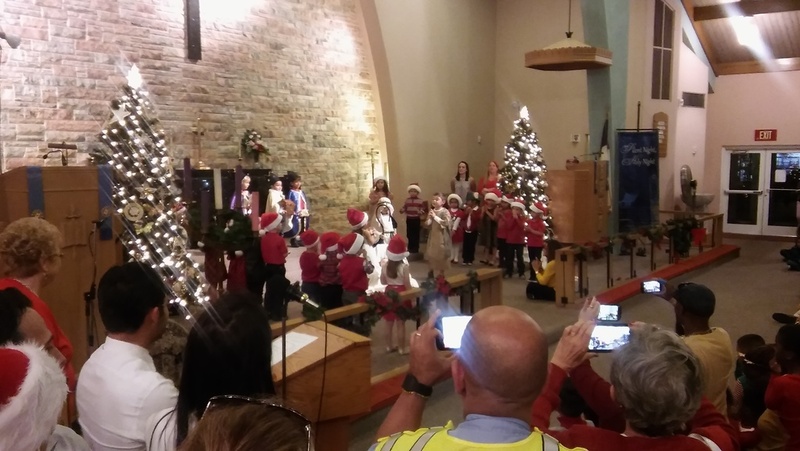 It is a wonderful time for the church to see their ministry and for the learning center to understand we see them as part of our ministry.